What is the Wechsler Scale? There are three different Wechsler Intelligence Scales; each designed in a manner to correctly measure the Intelligence Quotient of subjects belonging to various age groups. These tests, designed by famous psychologist Dr. David Wechsler, are known as the Wechsler Scales. There is a separate scale for adults, children, and pre-schoolers. The previously designed IQ tests became insufficient to measure the human intelligence of different levels which is also influenced by outside factors. David Wechsler than designed, what became known as, the Wechsler-Bellevue Intelligence Scale (WBIS), also called the Wechsler Scale. After a few years, Wechsler further refined this IQ test and came up with WAIS or Wechsler Adult Intelligence Scale that was fit to measure the Intelligence Quotient of adults. This scale, however, was unfit to assess the intelligence of children of different ages. Moreover, Wechsler became curious about the development of Intelligence in the human brain since the time of the individual’s birth. He, therefore, came up with two different IQ tests for children – one that measured the intelligence of school going kids and another that weighed the intellectual ability of kids even younger than them. Because each scale is continually being updated over the years, currently the third edition of WAIS is being used to measure the intelligence of adults. It is referred to as WAIS-III. The tests are skill and ability based, therefore individuals from age 16 through adulthood are equally eligible to take this test. This test is suitable for next category of individuals whose cognitive, logical and other various mental abilities are not as developed as those older to them. This scale is fit to measure the IQ level of children aged between 7 and 16. Finally, the last scale can aptly measure the intelligence of pre-schoolers and those who are at the primary level of education. 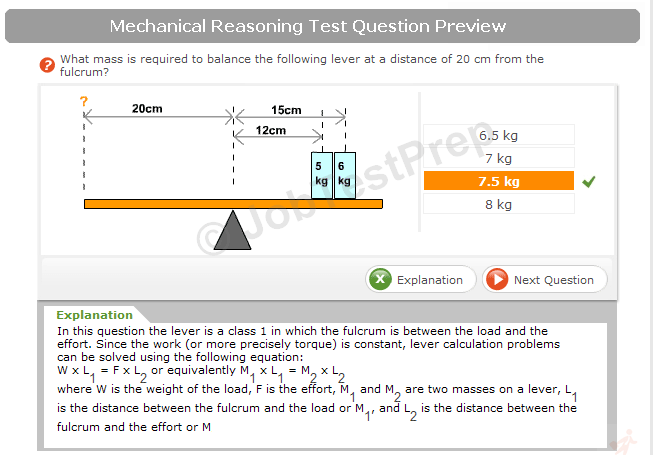 The children who can participate in this test are aged between 3 to 7 years. Each Wechsler Scale is scored in much the same way as the other. In fact, all of the three tests resemble each other quite a lot because they have been derived out of the same original Wechsler scale. Each Wechsler IQ test for the different age groups is further divided into two broad categories – Verbal and Performance Scale. These two scales are then further divided into more subtests that together measure the complete IQ level of the individual. Below is the breakdown of each of the Wechsler scales that will help you to prepare thoroughly for the test. The revised version consists of the following tests. Preparing for any one of the Wechsler Scale is possible. 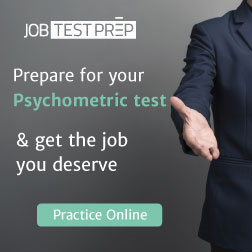 These tests are not knowledge based but are skill based, therefore all of these skills can be practiced at home with the help of practice IQ tests that are widely available through both online and offline resources. If you are about to give your first Wechsler IQ test then prepare yourself to score high.